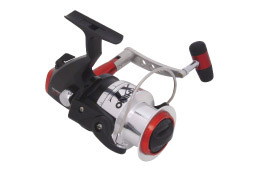 Rhino Reels are engineered like no other reels in the world, with a new, meaner and tougher attitude, more metal, oversized diecast aluminum handle it is clear we built the World's Toughest Tackle. 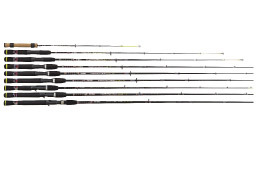 Rhino has the most technologically advanced rod materials in our new, world-famous GlowTip rods. We've built these rods and reels as nature built their namesake and when it comes to fishing, there's nothing in the world that can stop a Rhino. The Yellowstone Silvertip series is one of the most affordable introductory-level fly rod series on the market. 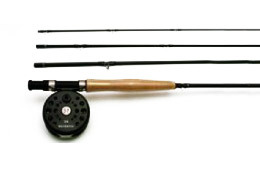 The Silvertip rod series comes complete with the Silvertip ST 56 large arbor graphite reel.